Now Offering Phase 3 Compliance Testing! Meet the lean, mean, CW team! Take a look inside the lab, and let us know how we can help you! Founded in 2009, CW Analytical is the industry leader in quality assurance and potency testing for medical Cannabis in California. Our mission is to help cultivators, dispensaries, and edible producers ensure patient safety. Founded in 2009, CW Analytical provides patients, cultivators, producers and dispensaries with important information about the safety, quality, and potency of their medical Cannabis products. Our commitment to providing unrivaled customer service, and accurate results at an affordable price are just a few of the reasons why you should make CW Analytical your quality partner. CW Analytical provides a comprehensive menu of services to stakeholders in the medical Cannabis industry. 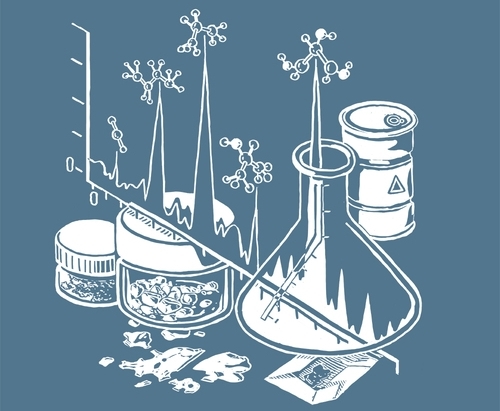 From Cannabinoid profiling, microbiological screening, pesticide screening, terpene analysis, infused-product formulation charts and more, CW Analytical offers tests and services aimed to guarantee the quality and potency of all medical Cannabis products. At CW Analytical, our family of diverse clients make us who we are. We look to establish long-lasting relationships with our clients through accurate data, quick turnaround, and exemplary service. Click here to see what some of our valued clients are saying about us.